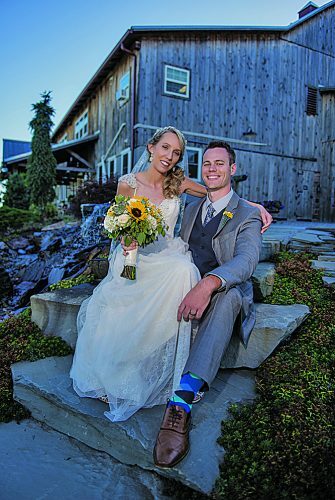 Lindsay Clark and Jonathan Ewart were united in marriage at 5:30 p.m. Sept. 30 at Green Gables, Jennerstown. 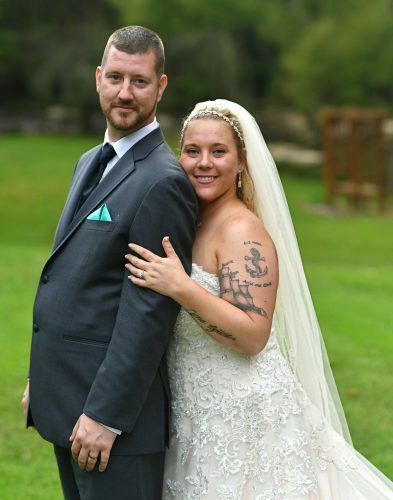 The bride is the daughter of Barry and Tonya Clark of Breezewood. The bridegroom is the son of Nancy Ewart of Martinsburg and the late Lewis Ewart. Pastor Joel Nogle performed the double-ring ceremony. 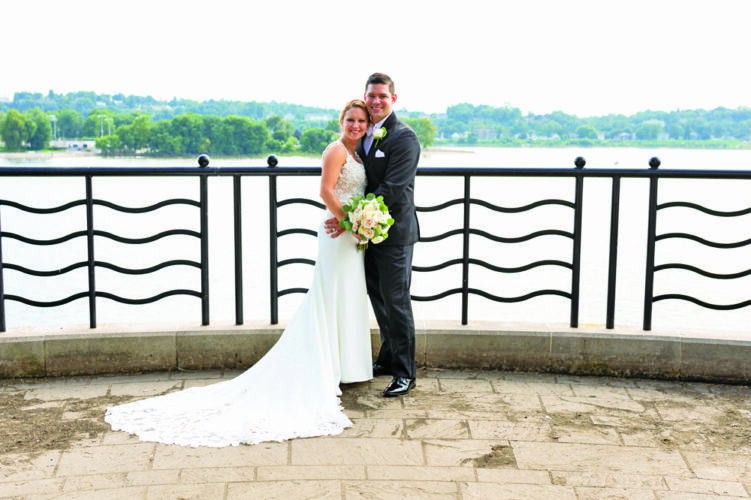 Jessica Leonard served as matron of honor. Bridesmaids were Kaitlyn Deputy-Foor, Erica Ewart and Laura Ewart. 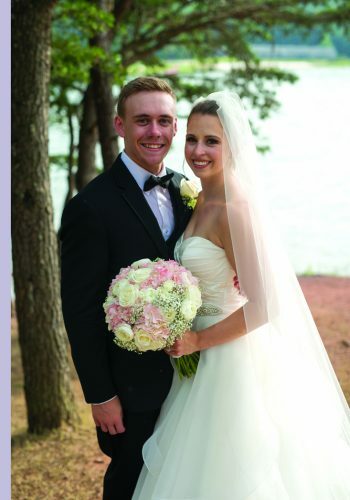 Ryan Blattenberger served as best man. Ushers were Jeff Ewart, Lance Clark and Mark Dinga. Ring bearers were Ayden Deputy-Foor and Benson Clark. The reception was held at Green Gables. A June 2017 honeymoon is planned. The couple reside in Martinsburg. 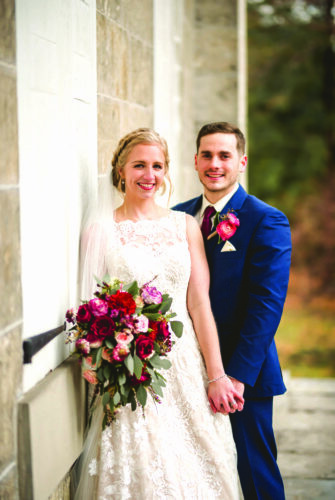 Mrs. Ewart is a 2005 graduate of Everett High School and a 2010 graduate of Frostburg State University, Frostburg, Md., with a bachelor’s degree in early childhood education. She is a pre-kindergarten teacher at Northern Bed-ford County Elementary School, Loysburg. 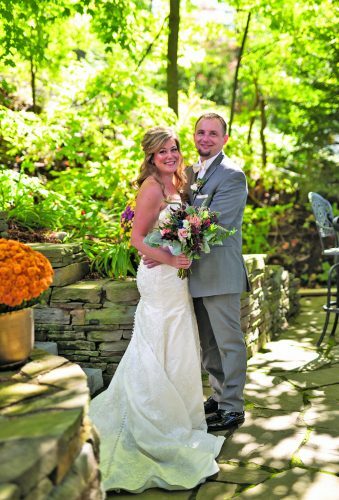 Mr. Ewart is a 2008 graduate of Central High School, Martinsburg, and a 2012 graduate of the University of Pittsburgh at Johnstown with a bachelor’s degree in elementary education. 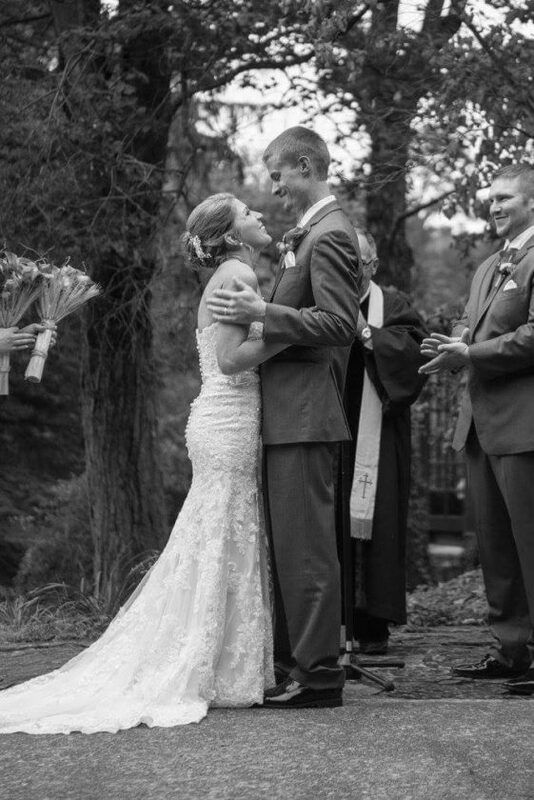 He is a sixth-grade math teacher at Northern Bed-ford County Elementary School.